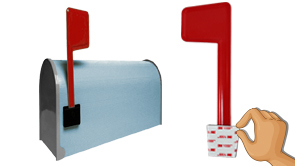 We Make Replacement Mailbox FlagsThat Peel & Stick in Seconds! 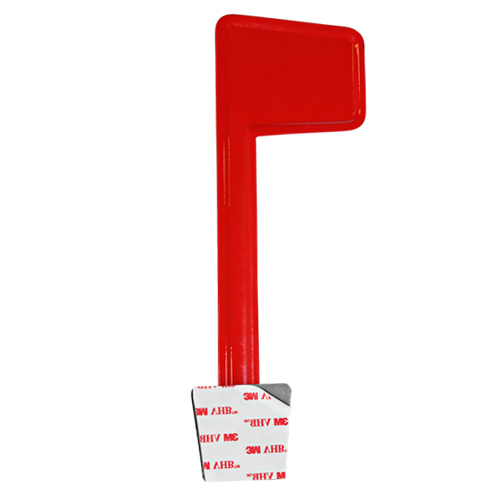 Your replacement PostFlag is made with premium, rust-proof, powder coated aluminum & features revolutionary 3M™ VHB™ (Very High Bond) tape. 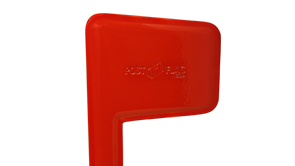 Your PostFlag is 100% guaranteed to work from -20° to 120° degrees fahrenheit. 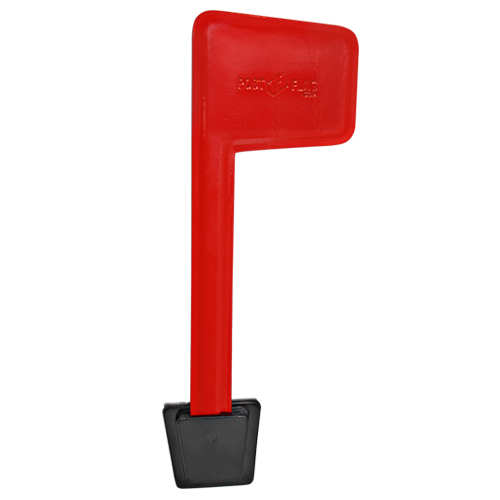 Thank you for considering the world's first peel & stick replacement mailbox flag. Absolutely ZERO tools required! Installs in 10 SECONDS, lasts the lifetime of your mailbox. Save yourself time & frustration by working smarter, not harder. 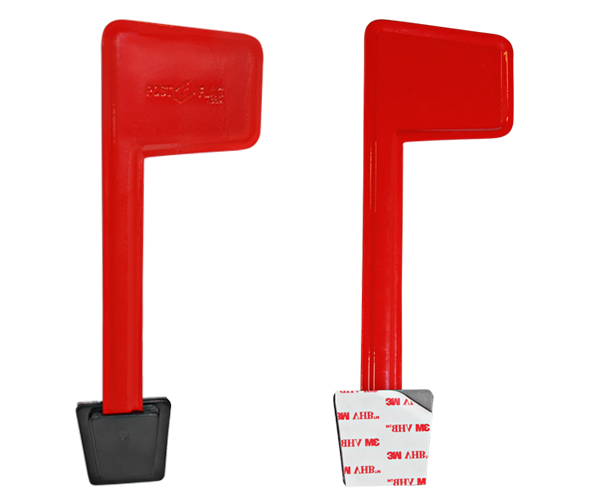 Safely & securely sticks to smooth surface wood, metal, plastic, rubber, stone, cement & brick/paver. *Do NOT use on gritty or flaky mailbox surfaces. If it does not work for you, send it back to us for a FULL refund. Absolutely ZERO tools required! 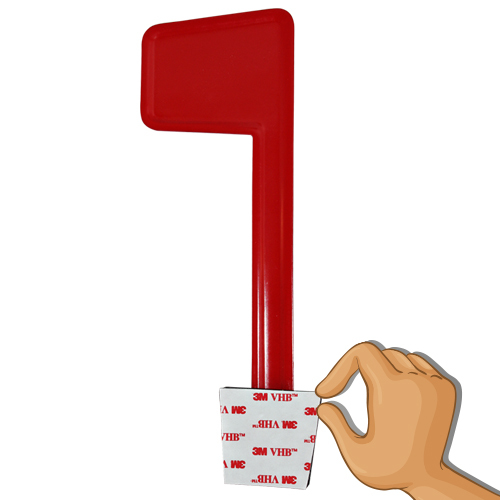 Peel, stick & hold for 10 seconds to complete the installation process! 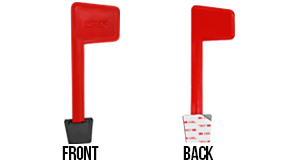 Don't forget to raise your new mailbox flag! 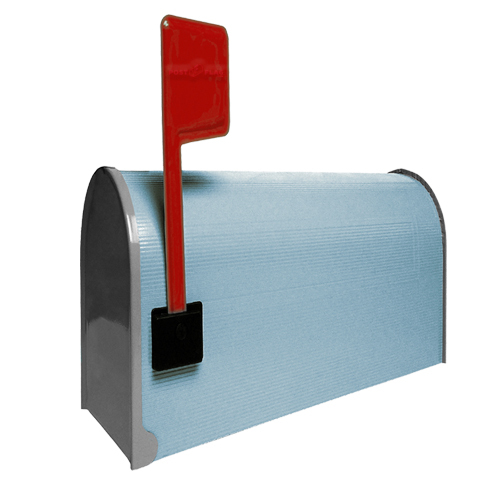 Without a raised flag, the postal service cannot collect your outgoing mail. 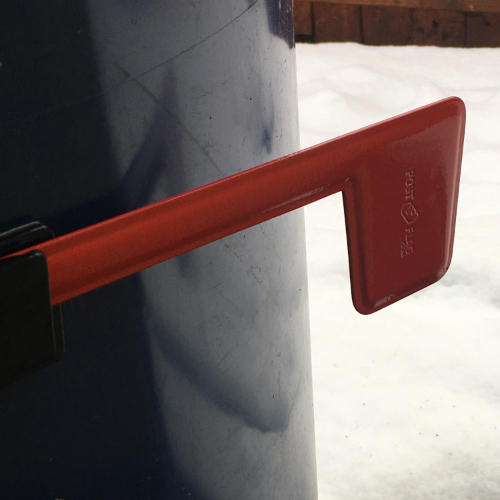 We spent 9 months engineering the world's first peel & stick replacement mailbox flag to help people with zero tools fix their mailbox. 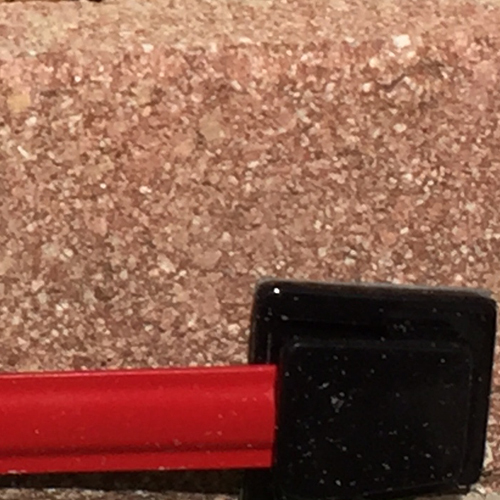 Unlike the hardware stores, we know that everyone does not have the ability or skills to use tools. We have not yet discovered any climate the PostFlag does not work. Buy with Confidence! Guaranteed to last the lifetime of your mailbox! I was skeptical but the postflag is still holding strong after a heavy snowstorm here in Washington. I can't believe this was so easy. Thanks so much for this product. Really made my day!